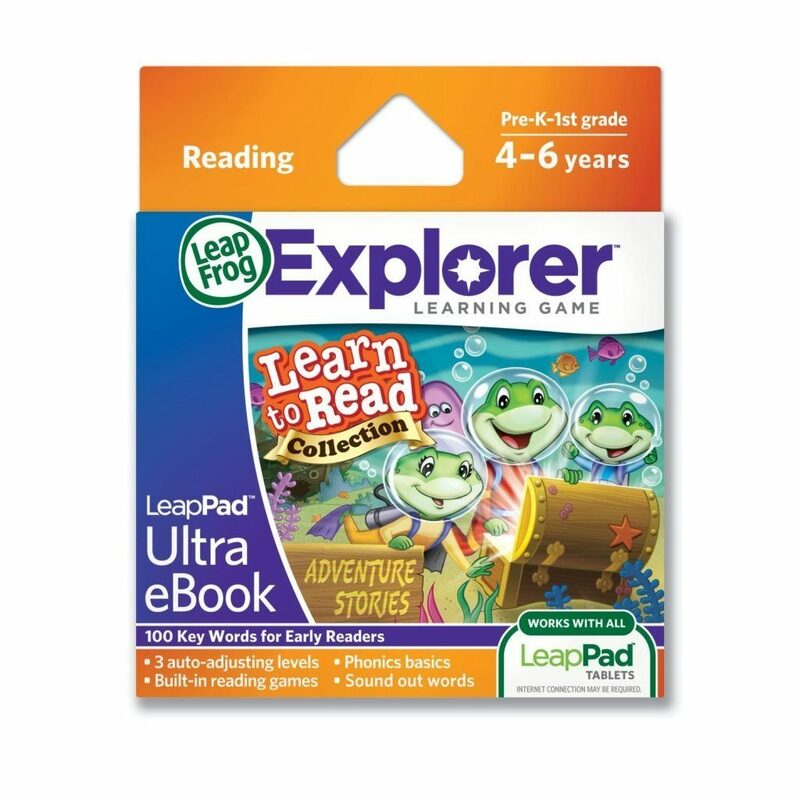 LeapFrog LeapPad Ultra eBook Learn to Read Collection: Adventure Stories $5.95 + FREE Shipping with Prime! You are here: Home / Great Deals / Amazon Deals / LeapFrog LeapPad Ultra eBook Learn to Read Collection: Adventure Stories $5.95 + FREE Shipping with Prime! Head over to Amazon and get the LeapFrog LeapPad Ultra eBook Learn to Read Collection: Adventure Stories (works with all LeapPad tablets) for just $5.95 (reg. $19.99). Shipping is FREE with Amazon Prime or an order of $35 or more.